Discounts are available for groups of 15 or more. For more information on group sales, call 313.471.3099, email [email protected] or CLICK HERE to complete our interest form. 101 WRIF and 94.7 WCSX are proud to welcome Trans-Siberian Orchestra (TSO) when they return to Detroit for their 2018 North American tour. 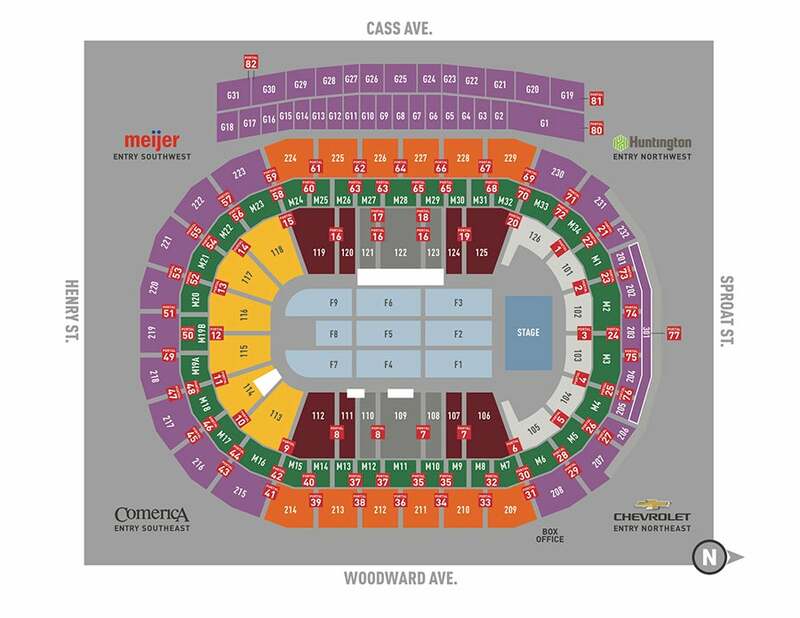 Little Caesars Arena will host two spectacular shows on Saturday, December 29 at 3 p.m. and 8 p.m.
TSO’s annual November-December multi-sensory extravaganza, which sells out venues year after year, has cemented the group’s status as a must-attend, multi-generational, holiday tradition. This year’s 20th anniversary tour, a presentation of TSO’s unforgettable “The Ghosts of Christmas Eve,” featuring founder/composer/lyricist Paul O’Neill’s timeless story of a runaway who finds her way into a mysterious abandoned theater, is set to begin on November 14th and will visit 65 cities across North America, for 100-plus performances, before concluding on December 30th. 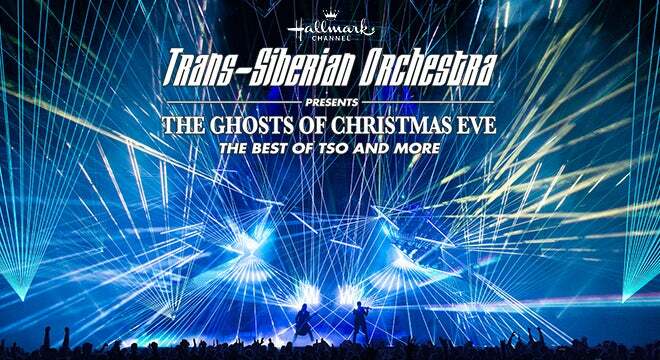 TSO’s Winter Tour 2018 is presented by Hallmark Channel.